The fate of a half-dozen Republican congressional incumbents in Texas and, perhaps, the outcome of the presidential race could depend on how the U.S. Senate race in Texas goes. It was easy to miss, during the Beto tsunami of the last week, that one of the rising Democratic stars of the Texas congressional delegation has all but decided to challenge U.S. Sen. John Cornyn, who will be seeking a fourth term in 2020. U.S. Rep. Joaquin Castro, D-San Antonio, was the House author of the resolution to erase President Donald Trump’s executive order to build a border wall (a measure that led to Trump’s first veto). 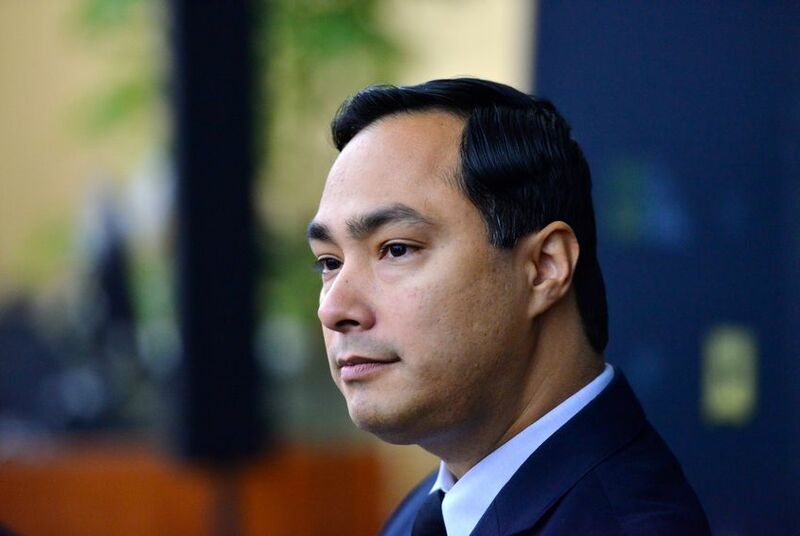 He’s the twin brother of Julián Castro, the former San Antonio mayor and Housing and Urban Development secretary who is now running for president. He’s a former Texas legislator. And he has the same hometown as Cornyn, which could add a little something extra to the Senate race. Before O’Rourke decided to run for president, some were urging him to run against Cornyn. He had the base of support from the Cruz race, a proven ability to raise money, an organization that just finished a statewide race, and all of the qualities that have lots of Democrats and lots of political reporters in full swoon right now.